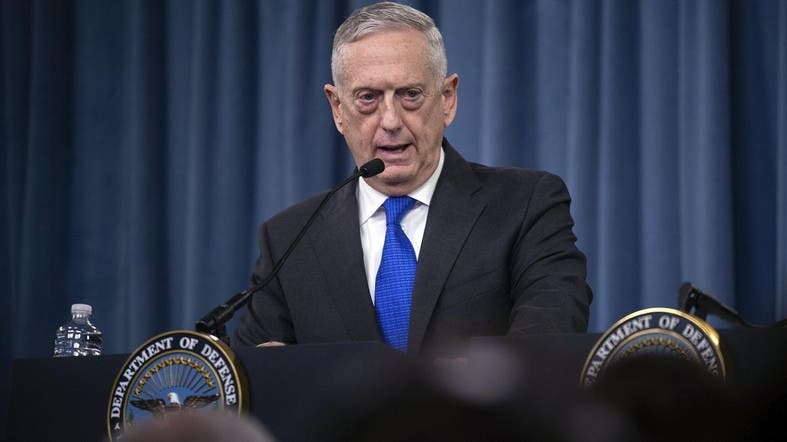 The Pentagon chief said the US had been watching the conflict “for long enough” and said he believes Saudi Arabia and the United Arab Emirates, who are in a US-backed coalition fighting Shiite Houthi rebels, are ready for talks. Saudi Arabia and its allies intervened in the conflict between embattled Yemeni President Abedrabbo Mansour Hadi, whose government is recognized by the United Nations, and the Houthis in 2015. Last month, UN-led peace talks failed to take off after Houthi rebels refused to fly to Geneva over what they said was the UN’s failure to guarantee a safe return to the capital Sanaa, which the group has controlled since 2014.